Highlight your logo with these fantastic pen highlighters. 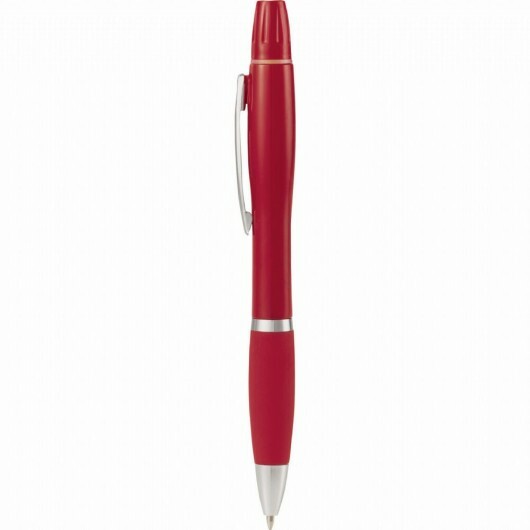 It's practical, smart and convenient. 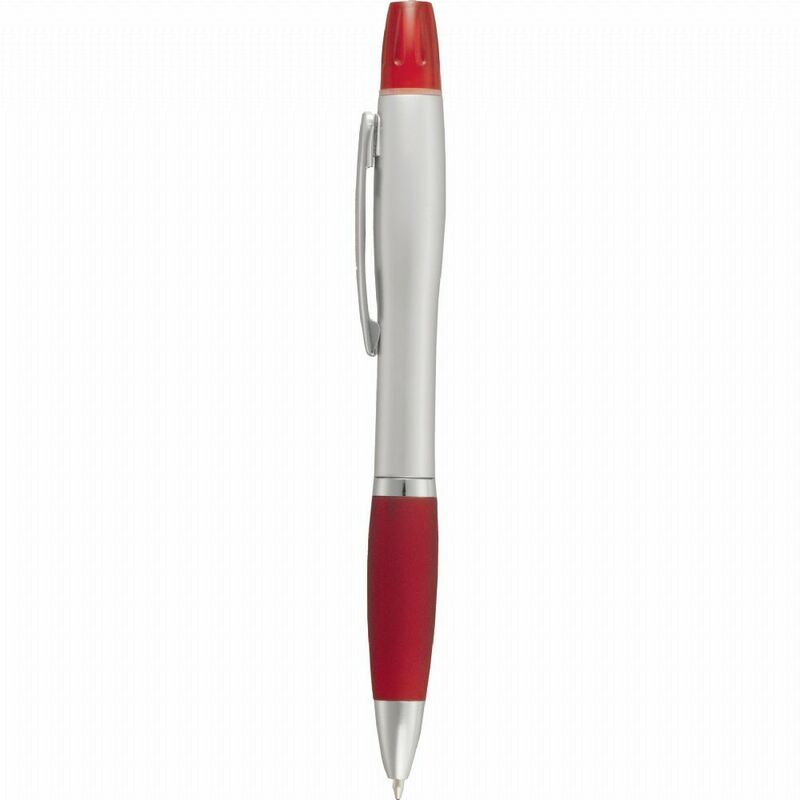 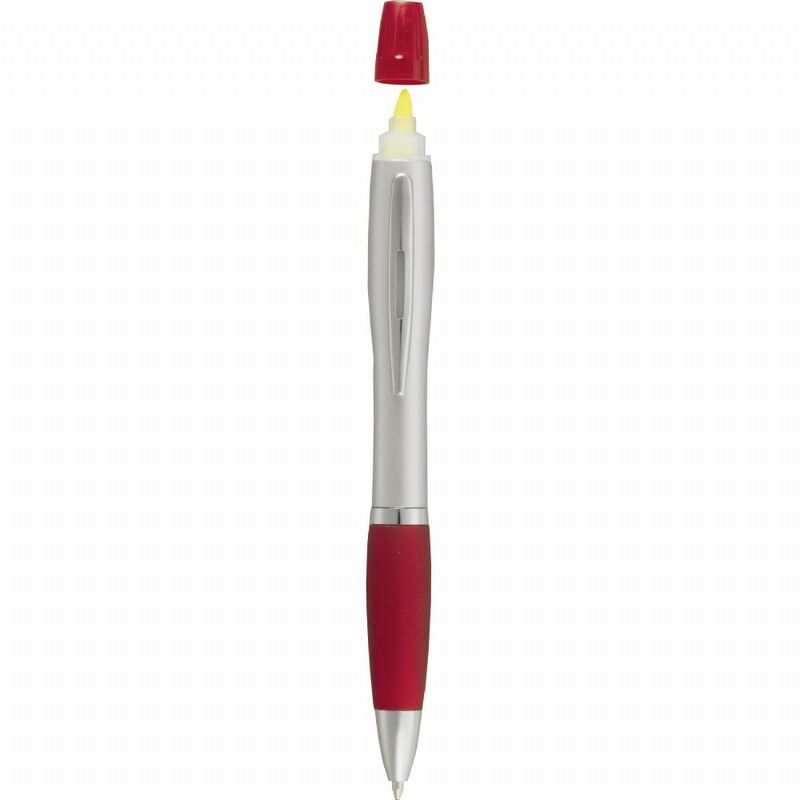 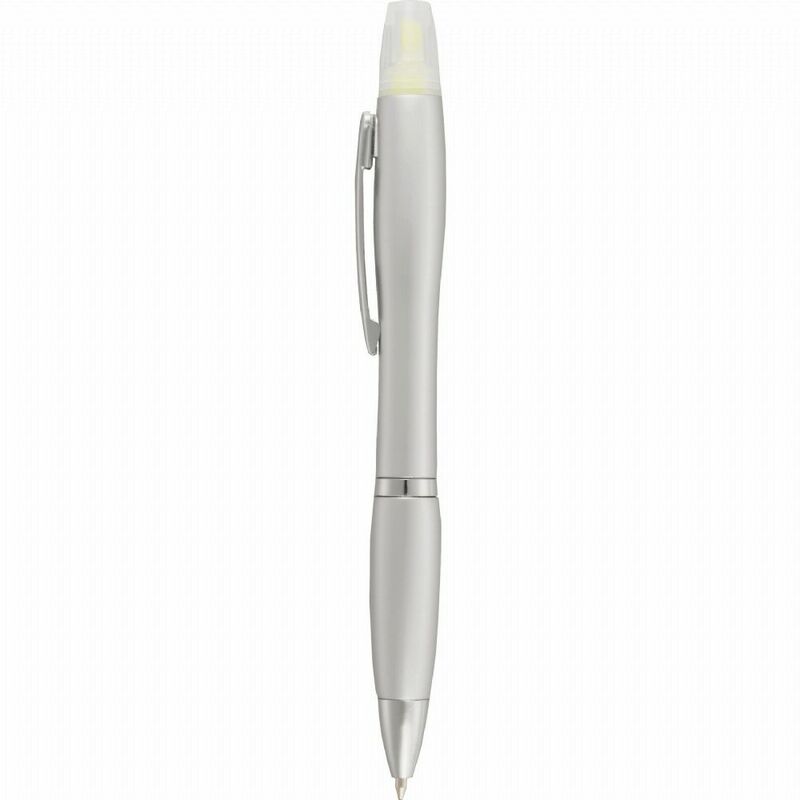 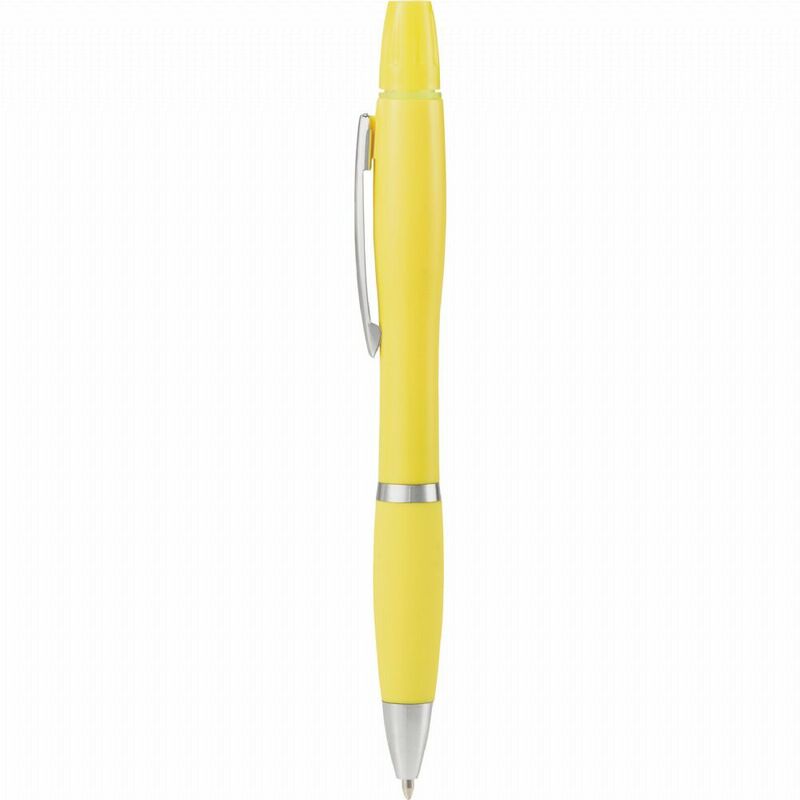 These pens come in a range of eye-catching colours and feature a print of your logo. Why get a separate pen and highlighter when you can have the best of both worlds? 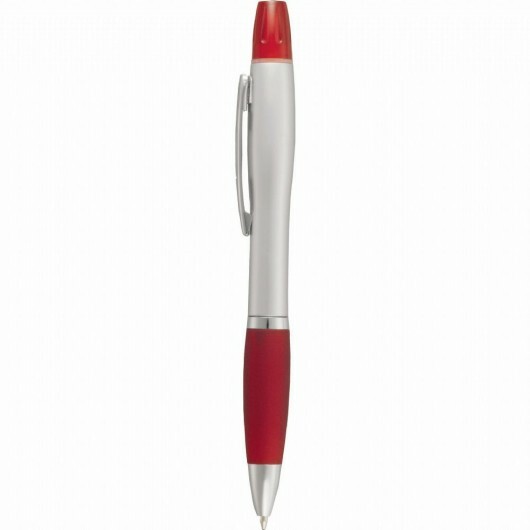 These are a great giveaway item for trade shows, conventions and special events. Additional colour prints may be available - ask us.